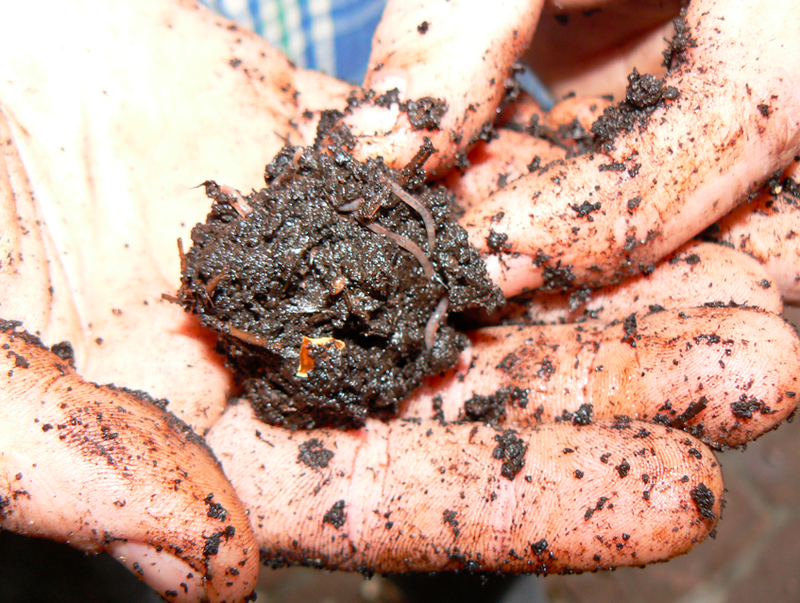 Texas Red Worms raises composting worms (European Nightcrawlers, Red Worms) and garden/aerating worms (Alabama Jumpers) in San Antonio and Livingston Texas. We are here to help you add life to your lawn, garden, pasture with the best fertilizer available, all natural worm castings. 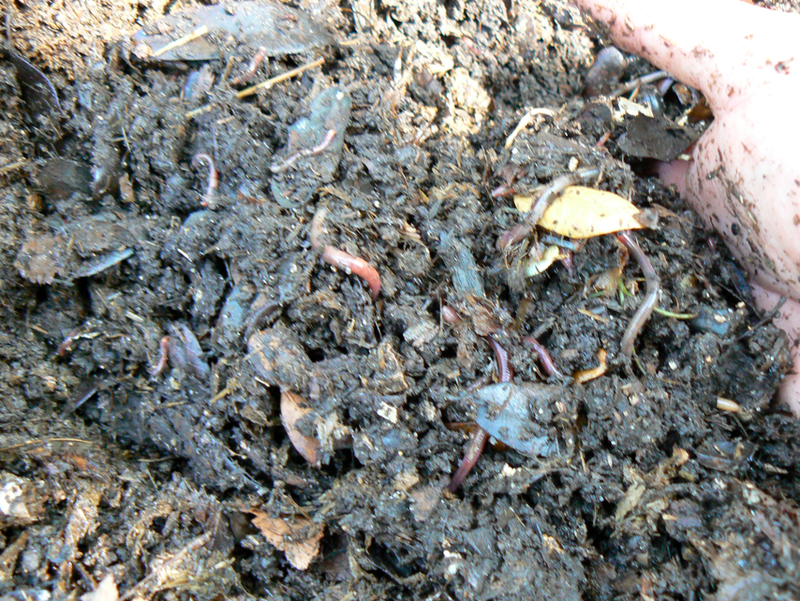 Earthworms are the intestines of the soil and produce humus from decaying organic matter. Let us help you get started raising worms for vermicompost or turning your plot of land into an oasis for aerating fertilizing earthworms. Worms will eat just about anything they can fit into their tiny mouth, and are the ultimate composter, humus maker, and soil conditioner. 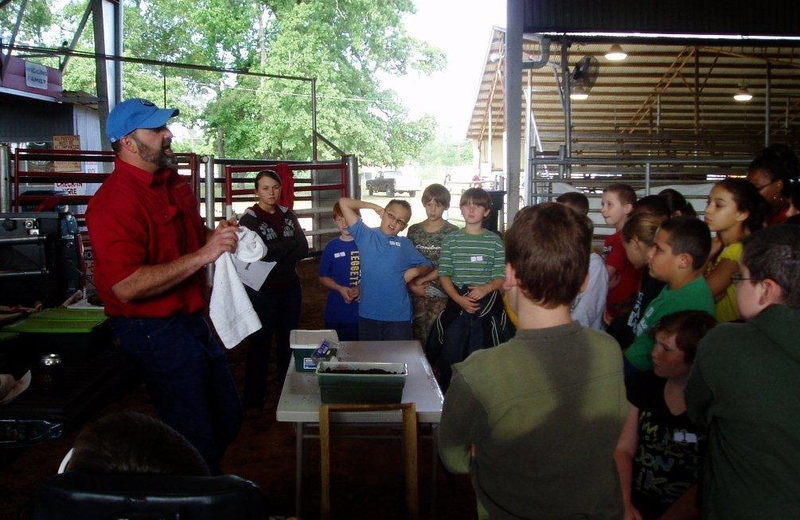 The primary feedstock I feed my worms is composted horse and cow manure, yard clippings-leaves, and table scraps (minus dairy and grease). Between feedings I sprinkle my own version of Worm Chow over the top of the bin. This simple recipe is great for fattening up your worms for a fishing trip or just adding some diversity to their diet and your castings. Use for your Alabama Jumpers, Red Worms, European Nightcrawlers, or African Nightcrawlers. I got my mom some Alabama Jumpers to add to her yard and to the pasture. 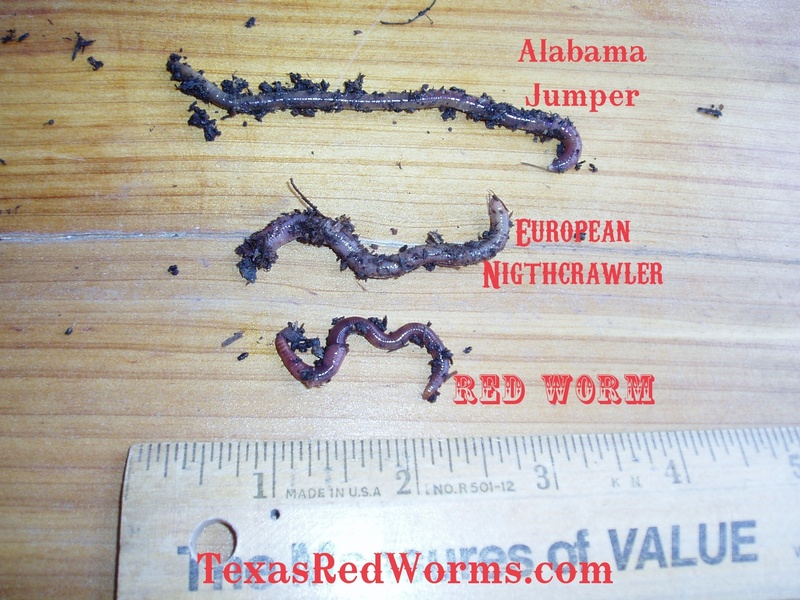 Alabama Jumpers, or in this case Texas Jumpers, are not composting worms like the red wiggler or red worm. 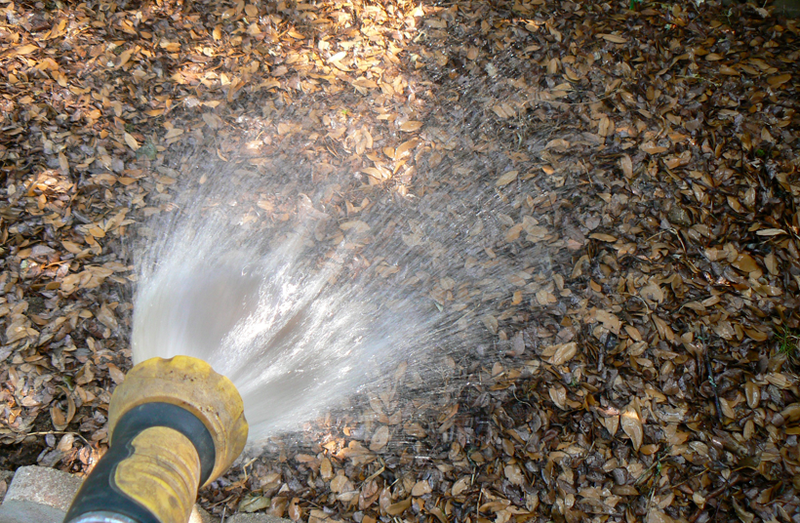 They are great for aerating and powering through tough clay or sandy soils. The ideal worm to set in your garden or lawn to fertilize and aerate your soil. 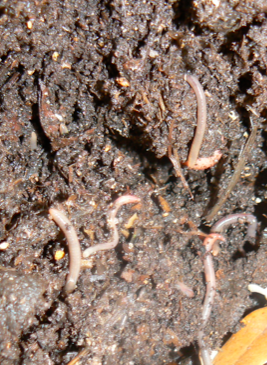 These worms are strong tunnelers and will eventually spread out into your tough soil giving roots of plants room to grow. Introducing Texas “Alabama” Jumpers is easy and can be done in a matter of minutes. You can purchase Jumpers from TexasRedWorms.com and have them shipped to you or come on by to see our beds and bins. 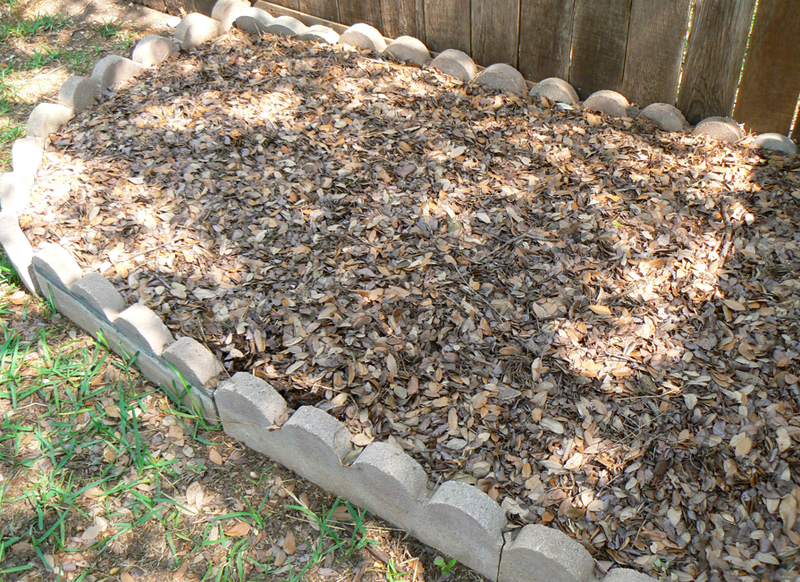 Make your own worm pit. Due to a lack of morning or afternoon sun, I had a difficult time growing anything in this flower bed. 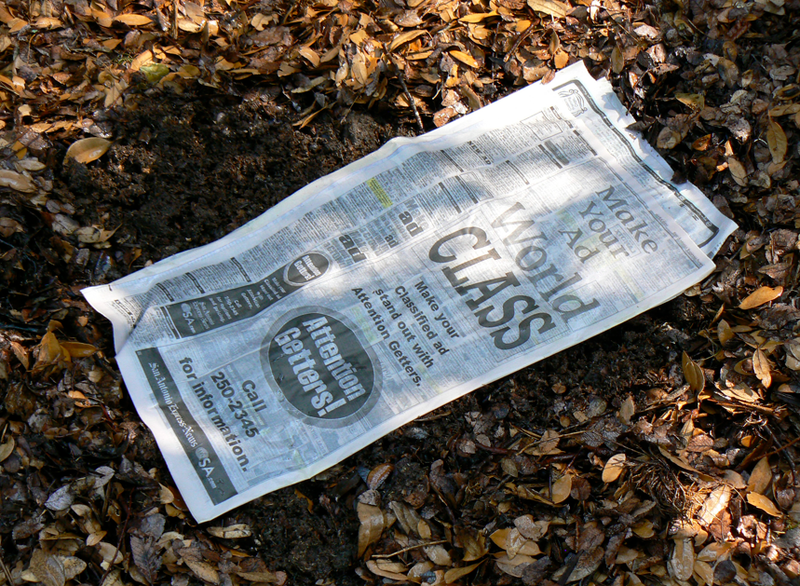 What began about three years ago as a compost pile would be converted into a worm pit. 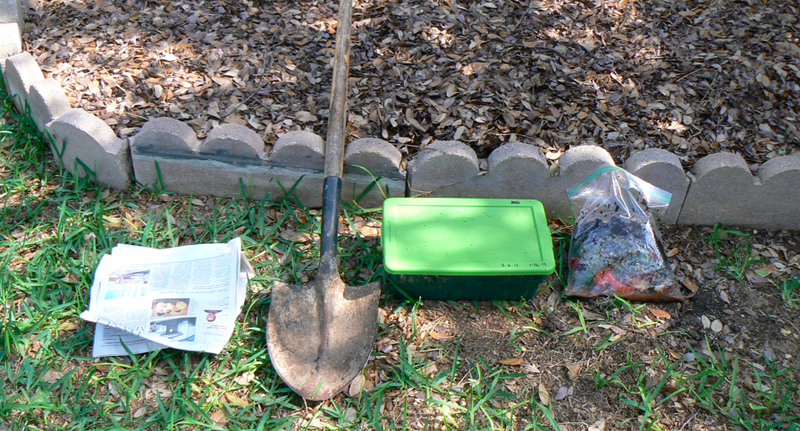 First, I dug out some of the existing soil that was mostly clay and caliche (rock). I dug out about 18″ and began filling w/ organic matter. 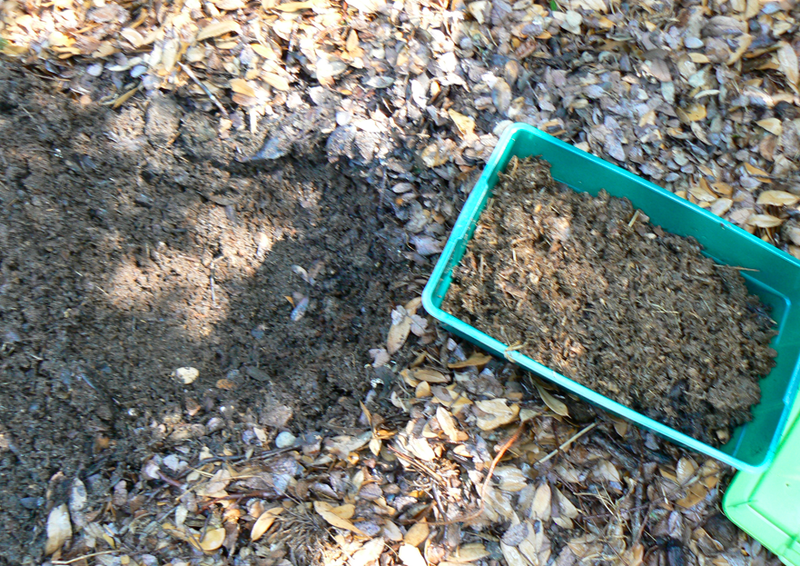 I began adding coffee grounds, horse and cow manure, grass clippings, leaves, and other vegetable waste. I didn’t add worms until about this time last year. Adding the worms at this point, gave the organic matter plenty of time to break down, and provide a rich environment for the worms. The worms have flourished and every handful yields a good many worms. 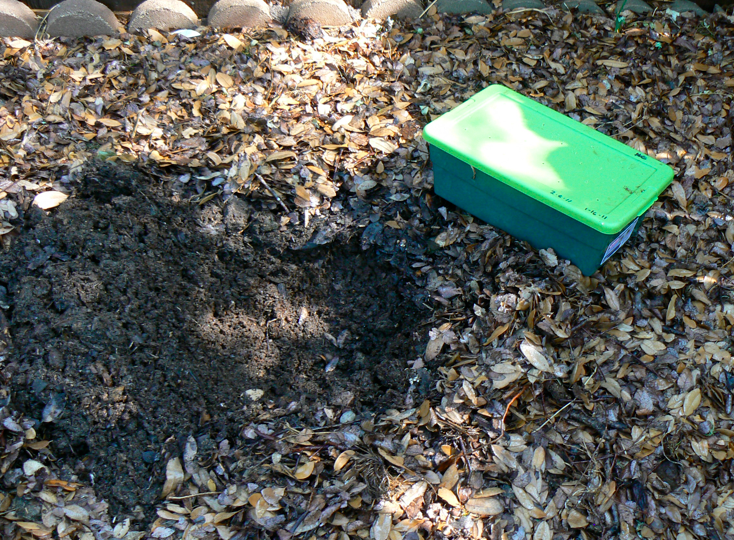 I have continued to add compost material, and water as needed to keep the bed moist. 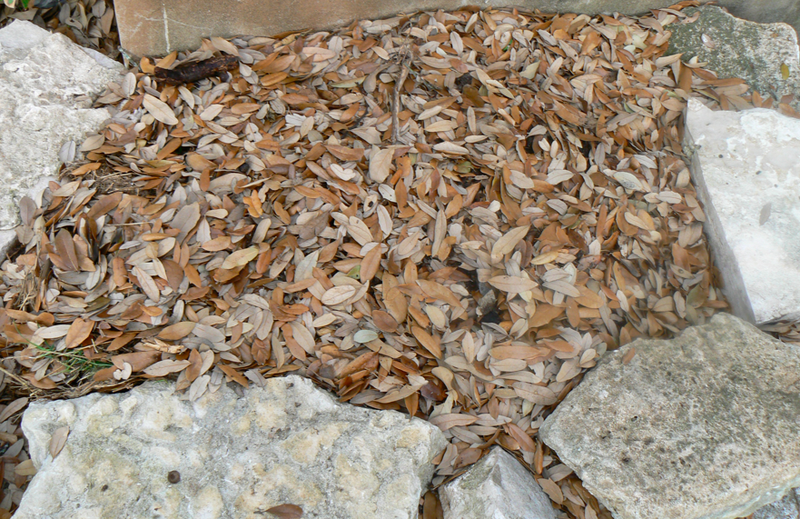 Over the last month or so, the live oaks have given us a ton of leaves, and I have added them to the top layer as a mulch. 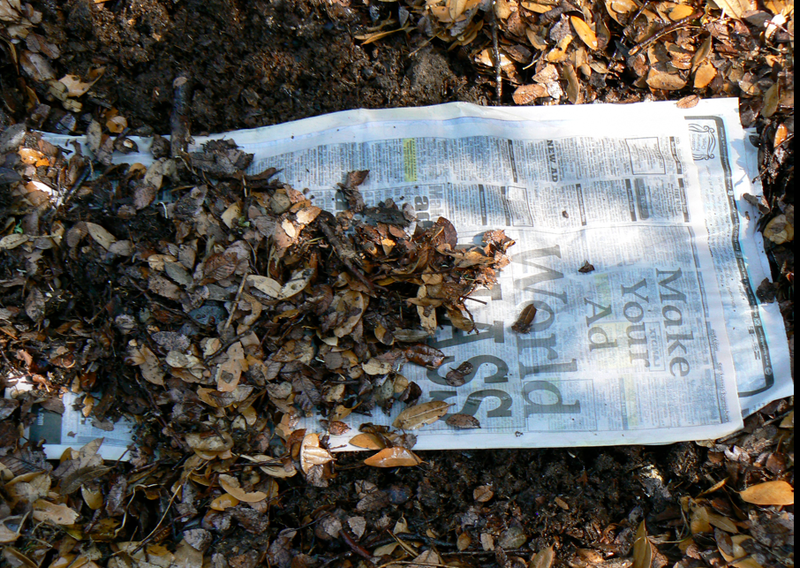 You can use newspaper, hay, or other kinds of mulch to keep the worm bed from drying out. 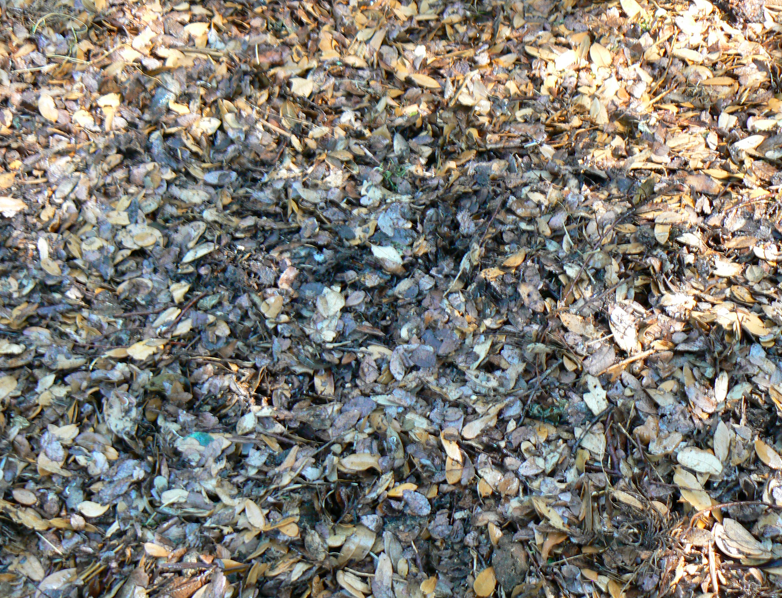 A layer of mulch will also keep the worms cool in the summer and warm in the winter. 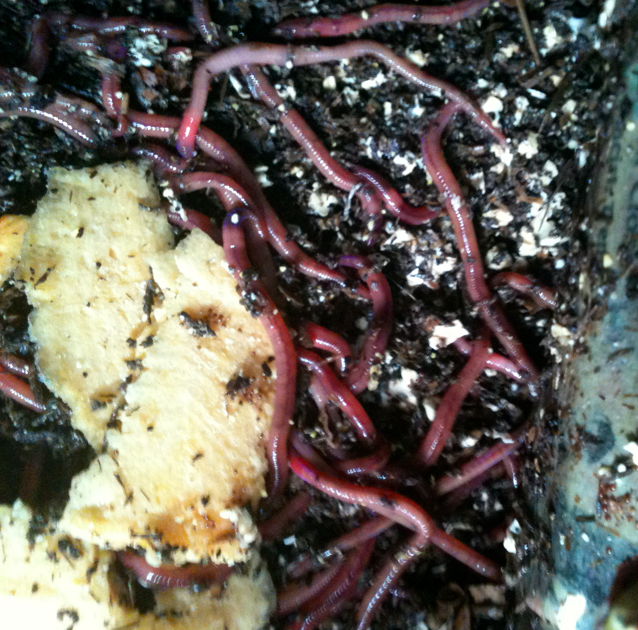 This particular worm pit I am raising Alabama Jumpers, but is suitable for other species, red worms, European nightcrawlers, and African nightcrawlers.